I found my inspiration. Maybe I just needed to get back to basics. GUH. The other day was National Sandwich Day. In honor of this sacred holiday and in an effort to be motivated by food, I took Mr. London’s advice and go at inspiration with a club. Well, a club consisting of bread and veggies. Sandwiches are probably my favorite thing in the world to eat. Any time of day or night, with any assortment of condiments, and really, really fresh bread. Friends at school would tease Katelyn and me for the gigantic sandwiches we would make for lunch. Little do they know that the making of a Dagwood is a religious process in the Taylor household. Urban Dictionary defines the Dagwood as “An enormous sandwich utilizing most of the contents of the fridge,” a pretty suiting name for such a sandwich. The name, I have recently discovered, comes from a character from the comic strip, Blondie. In the Taylor house, this is really the only name we ever use for a sandwich because they are always honkin’. As in, “That’s a honkin’ dagwood,” a Taylorism that may be translated to “That is one friggin’ large sandwich.” But the latter just doesn’t have the same ring to it. Dagwood-making in the Taylor kitchen happens at least once a weekend. The entire island in the kitchen is laden with breads, meats (for the carnivores of the family), cheeses, veggies, and condiments galore. It is a total free-for-all with seven of us diving into the mayonnaise with spatulas and fighting over who will get the last slice of sourdough. Everyone has their own ritual: I always toast my bread for the crunch factor (C.F. *), Charlotte invariably melts her cheese in the microwave. 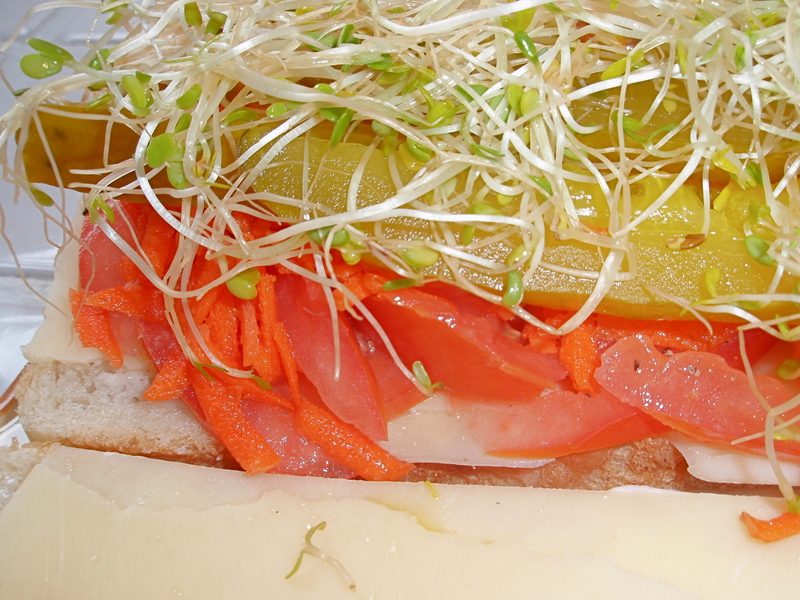 A “Daddy yum-yum” is ham, swiss, avocado, onion, mayo, and sprouts on pumpernickel. Personal flair is key in these constructions. To recreate the Dagwood is a tough feat and not many sandwich shops live up to Taylor Dagwood criteria. 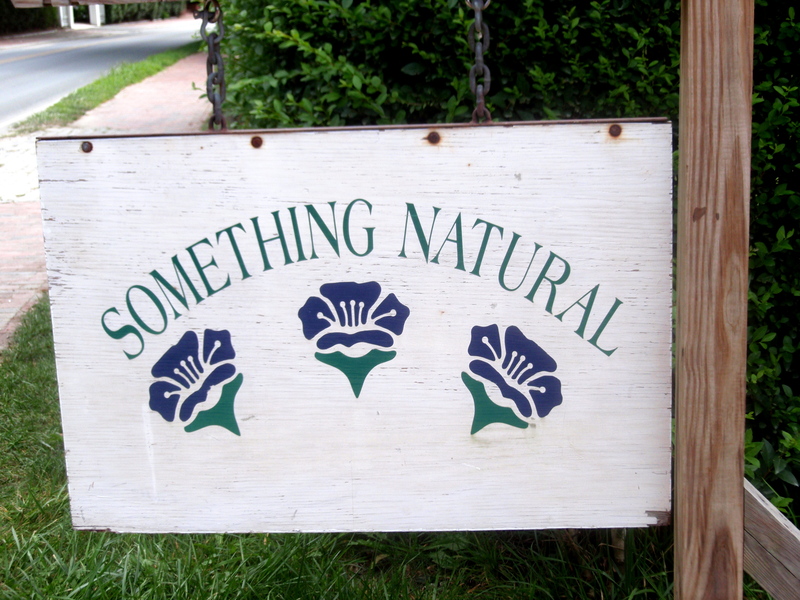 Something Natural is arguably the best sandwich place on the planet. Located on Cliff Road on Nantucket Island, the sandwiches rival those made in the Taylor kitchen. Using the freshest of ingredients and freshly baked bread from the Nantucket Bake Shop, the creations that come out of the Something Natural are heavenly. The lunchtime rush at this place is hellish as the lines are often out the door. But it is well worth the wait. My favorite sandwich is called the Sheila’s Favorite and it is my lunch for two straight weeks while in Nantucket. 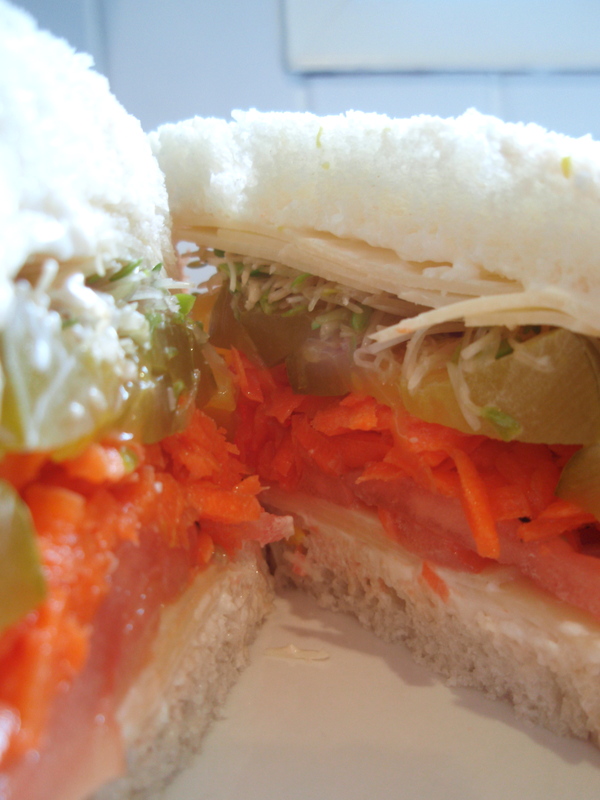 Shredded carrots, dill pickles, tomatoes, swiss cheese, and mayo are stuffed between two slices of oatmeal bread. Usually I stuff the contents of Cape Cod salt and vinegar chips in the sandwich: it is the perfect crunch factor. The Sheila’s Favorite is a simple combination, yet incredibly flavorful, and a cinch to recreate. So that is what I did for National Sandwich day: made my favorite sandwich of all time, and made it a Dagwood. *C.F. : (n). Acronym for “crunch factor.” Taylorism for the need for a differing texture in the food you consume. Common C.Fs. include (but are not limited to): toasted bread, croutons, nuts, flax seeds, potato chips, crackers. I didn’t like the idea of dill pickles in a sandwich until JUST now. Don’t forget our St Patty’s Day dagwoods and our Cubanos, another sandwich with pickles…If you ask me, any sandwich is better with pickles, preferably kosher dills.